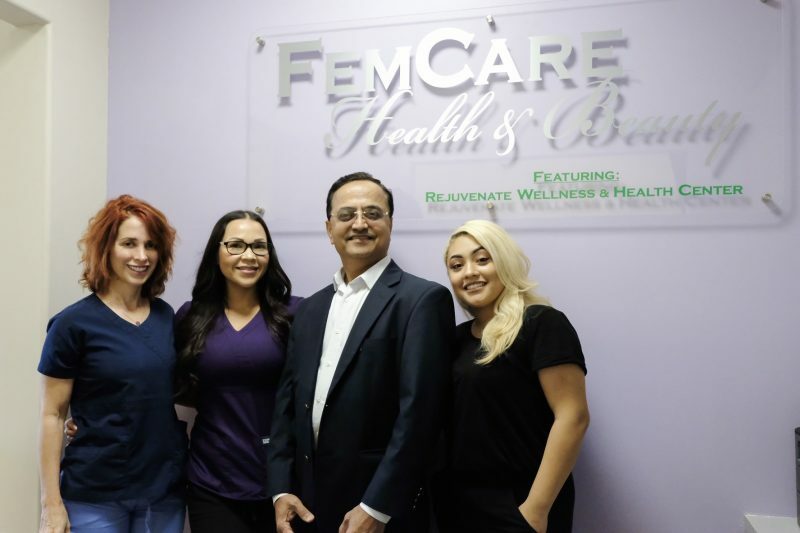 Femcare is a Medical Cosmetics and Wellness Center Facility represented by an experienced team of licensed nurses, board certified general surgeons, cosmetic surgeons, stem cells specialist. FemCare provides women and men from diverse backgrounds with high quality and accessible cosmetic services. Our work is tailored to transform your life and nurture your confidence. Meet the FemCare Health & Beauty team. We’re here to help you achieve your goals and feel confident in your own skin. 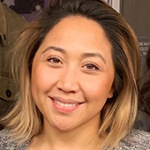 FemCare Health and Beauty USA, is a Professional Corporation founded by Teresa Valero-Mitchell, an expert in the medical cosmetic industry with 17 years of solid experience in the business of anti-aging . Femcare is now owned by a group of physicians specialized in anti-aging medicine, cosmetic surgeries, female and male hormone replacement, sexual dysfunction, as well as Laser treatments , and regenerative therapies. Our goal is to provide a comprehensive anti-aging center in Orange County and other areas of Los Angeles. 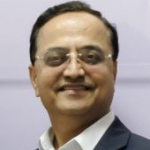 Dr. Nilesh Bhoot is a board-certified general and minimally-invasive surgeon specializing in advanced aesthetic and cosmetic surgery, with over 28 years of experience. Dr. Philip Abdoosh M.D. is a Neurocritical Physician with over 10 years of experience. He’s a BioTe Hormonal Replacement Specialist. He has been treating male ED and Female Sexual Dysfunctions through multiple regenerative therapies. 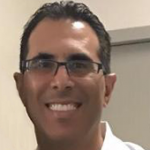 He uses PRP & Stem Cells to treat sports injuries. 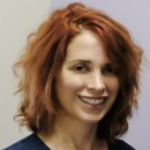 Christine has over 10 years of Critical Care Nursing, Public Health, and Aesthetics experience. 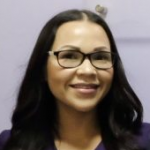 Lorrine has over 7 years of experience as an ICU nurse and is bringing her experience to FemCare Health and Beauty.